We had a total blast at the Girls On the Run Reindeer Romp December 1st. Check out these fun photos of the race. Their spring program starts March 4th. 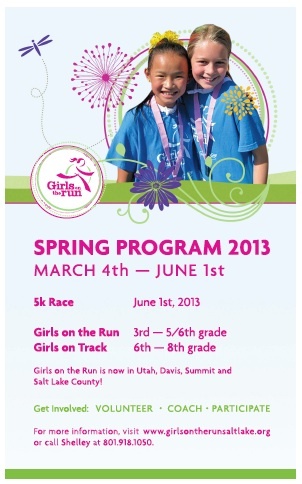 Go to GirlsOnTheRunSaltLake.org to get involved!